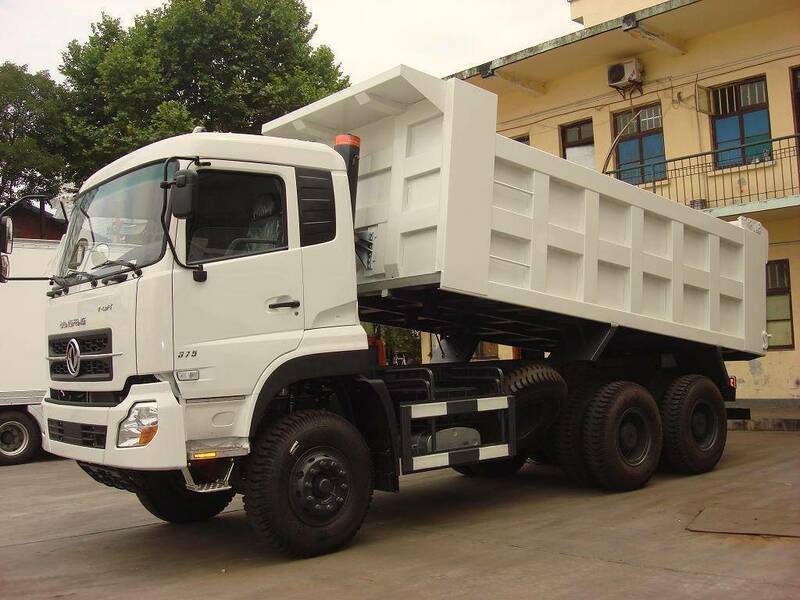 American Companies & Leads - Dongfeng Dump Truck, Product by Dongfeng Industry (Shiyan) Imp. & Exp. 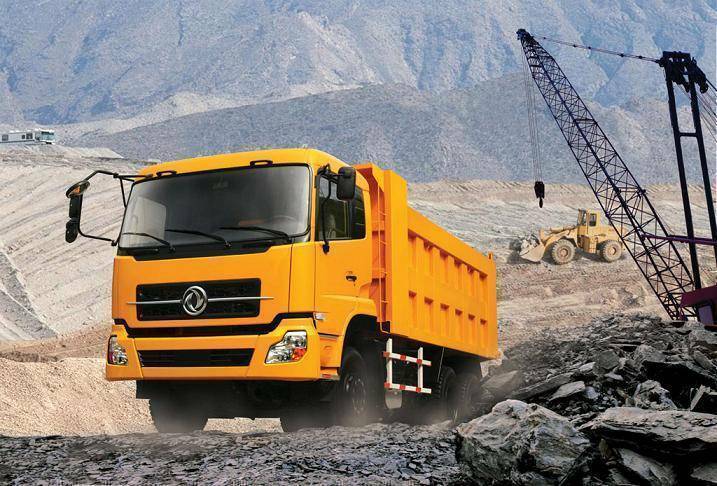 Co., Ltd.
Dongfeng Industry (Shiyan) Imp. & Exp. Co., Ltd.